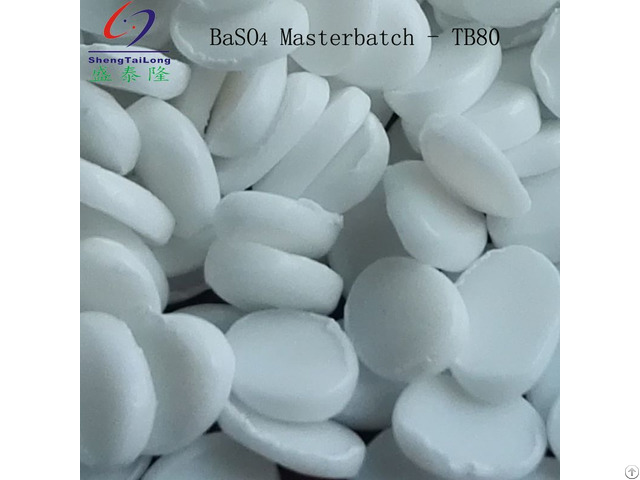 Transparent Masterbatch is base on Nano BaSO4 powder and LLDPE carrier, and it has good glossiness, transparency and tensile strength. This is Chris from Foshan STL Ecoplastics Co., Ltd which is a professional filler masterbatch manufacturer in China. 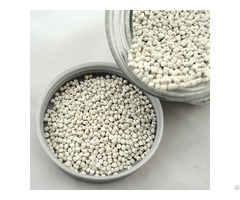 We supply kinds of filler, Including transparent masterbatch, calcium carbonate masterbatch and desiccant masterbatch. Posted By: Foshan STL Ecoplastics Co.,Ltd. 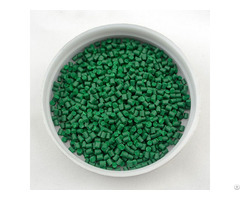 Business Description: STL Ecoplastics Co.,Ltd which is a professional filler masterbatch manufacturer located in Foshan,China. 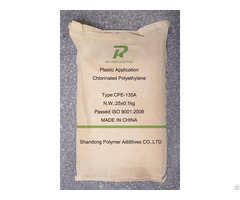 We suppply kinds of filler,including Transparent Masterbatch,Calcium Carbonate Masterbatch and Desiccant Masterbatch.